What’s the way to a woman’s heart? 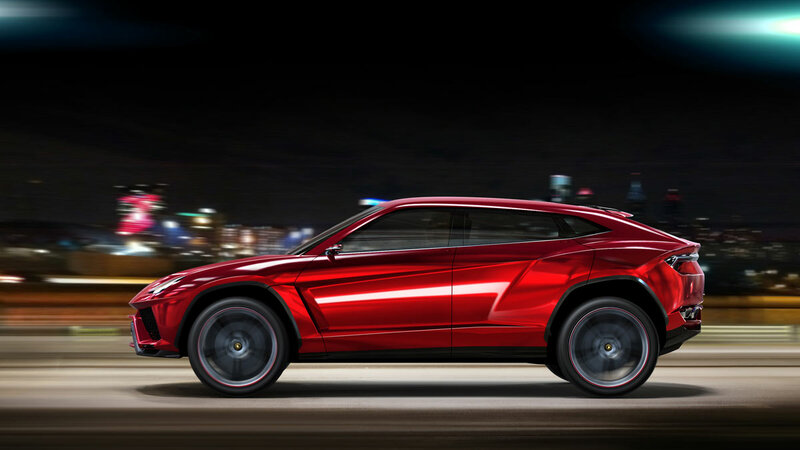 Well, when it comes to cars Lamborghini thinks an SUV is just the ticket. 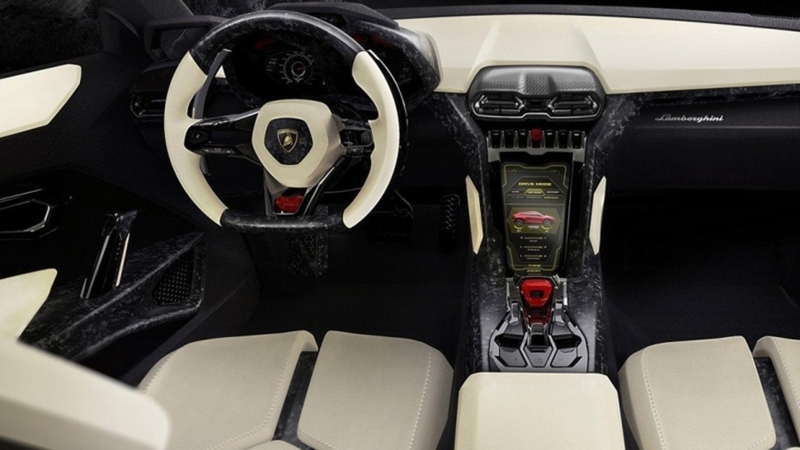 The luxury auto house plans to debut their new Urus SUV in 2018 with a marketing plan aimed at the female demo. 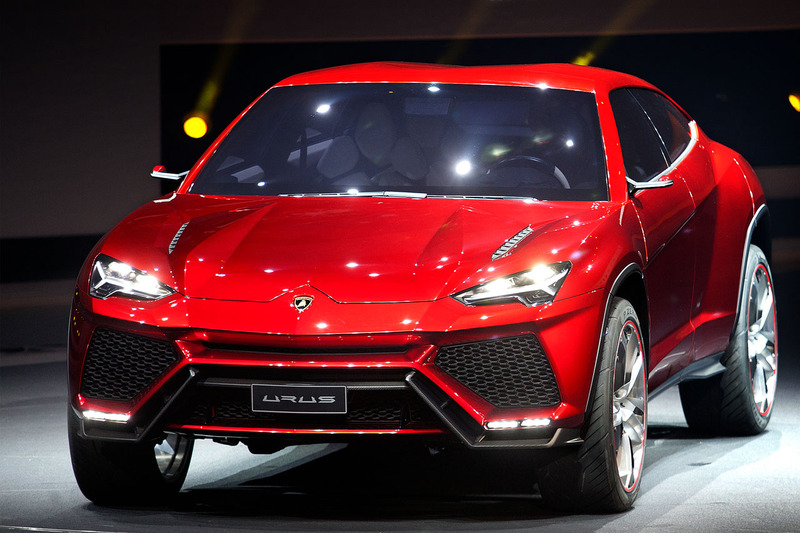 Only 5 percent of Lamborghini’s global buyers are women, but CEO Stefano Domenicali is confident that the 600-horsepower, turbocharged Urus is the perfect vehicle to change those numbers around. 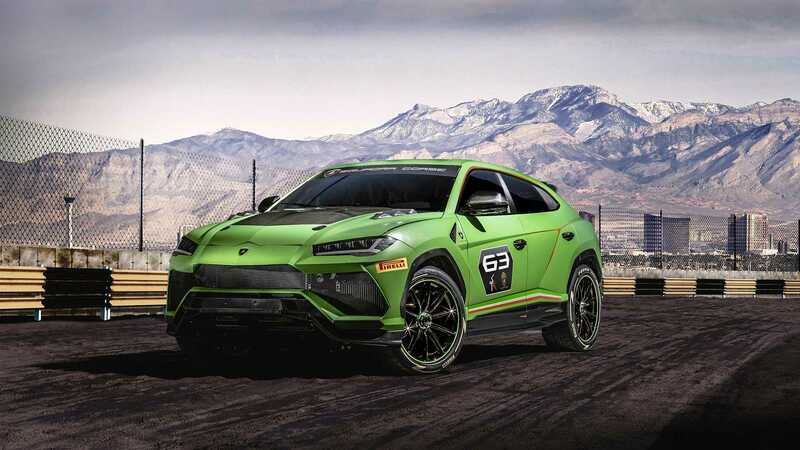 The Italian brand’s latest SUV, Urus is expected to tick off all the boxes that sports utility vehicles are known for (roomy interior, increased storage, improved fuel economy) while maintaining that famous Lamborghini aesthetic. 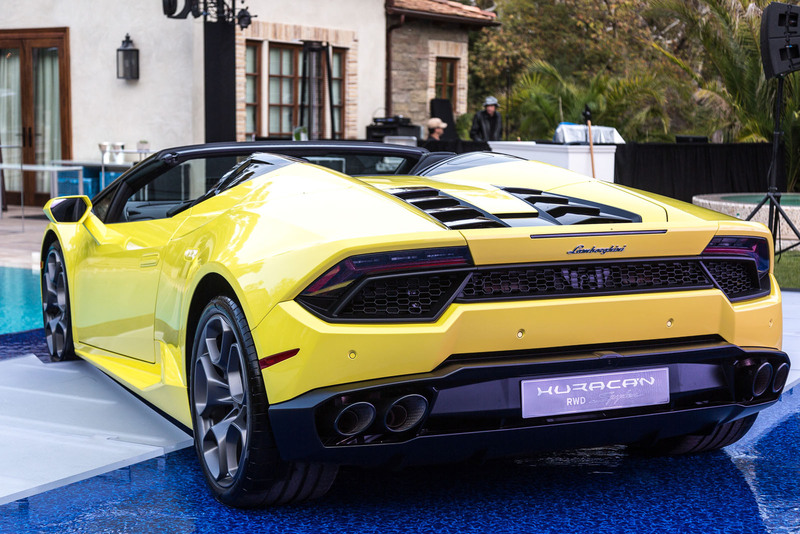 A fast yet family friendly ride is apparently what ladies are looking for and Domenicali and company are more than willing to give them what they want. 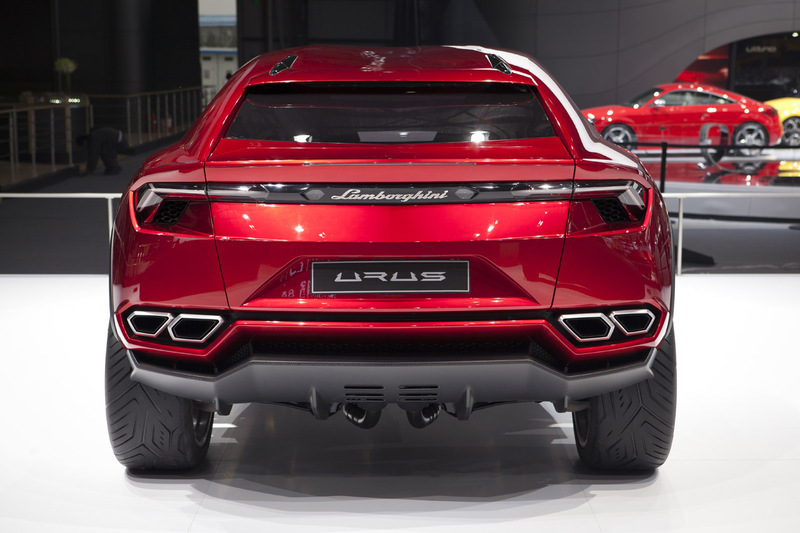 Look out for Urus’ official coming out party next year.